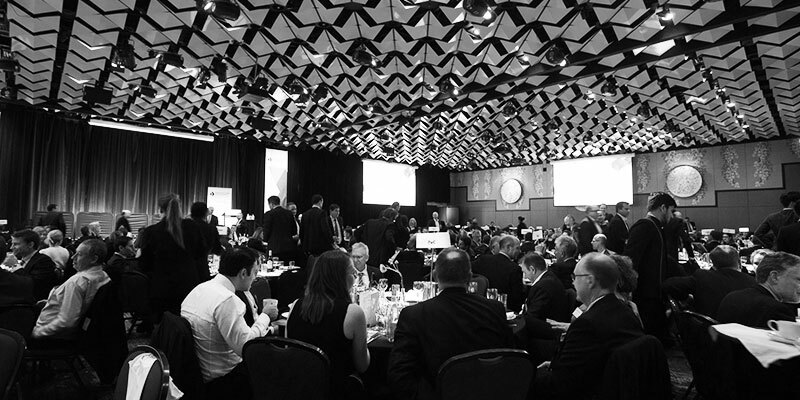 Infrastructure Partnerships Australia is proud to host the Annual Infrastructure Oration and National Infrastructure Awards. 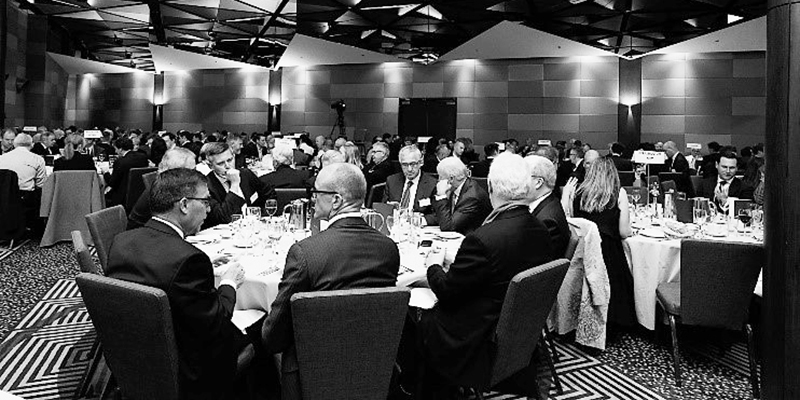 This prestigious dinner brings together Australia’s leading stakeholders from across the industry to hear a keynote address provided by a respected orator as well as recognise the achievements of significant infrastructure across Australia and New Zealand. 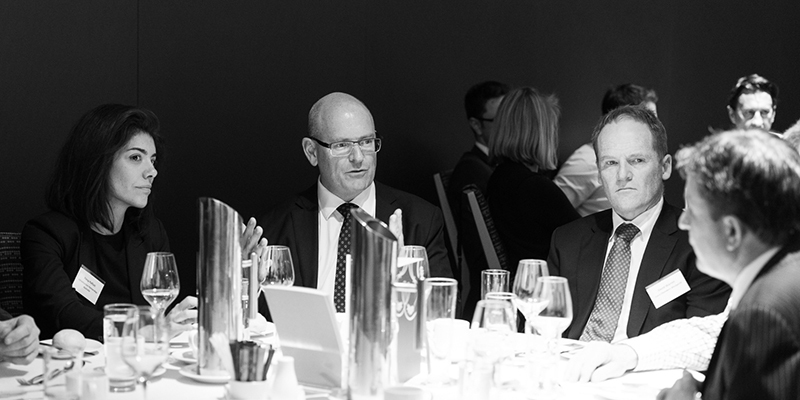 Infrastructure Partnerships Australia’s Industry Lunches provide a forum to gather large numbers of the nation’s public and private sector leaders to hear from a senior political or industry leader on their thoughts on the sector’s key challenges and policy solutions. 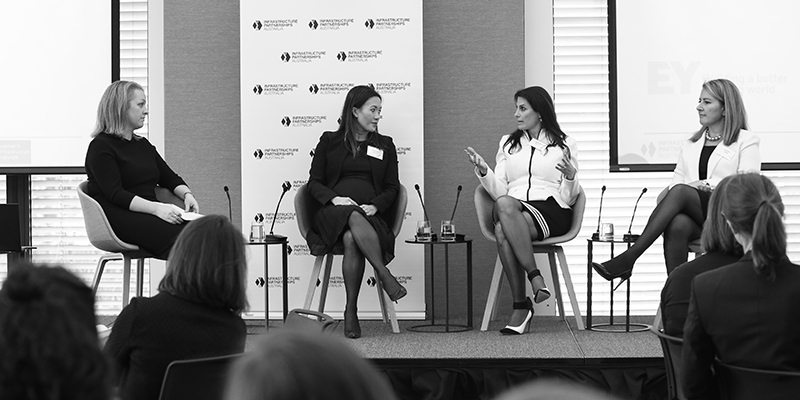 The Women’s Infrastructure Network was established in 2008 in the United States as an informal forum in which participants in the infrastructure industry could meet and help shape the infrastructure agenda. We want to establish a platform of opportunities for women in infrastructure to increase their visibility, professional network and contribute to discussions on issues relevant to the national infrastructure sector. Transport Breakfast Series is a sequence of events held in the major east coast cities to coincide with the release of the relevant state budget. This series provides an opportunity for senior transport bureaucrats to discuss the major capital, policy and operational reforms stated in each states budget soon after their respective budget is announced. 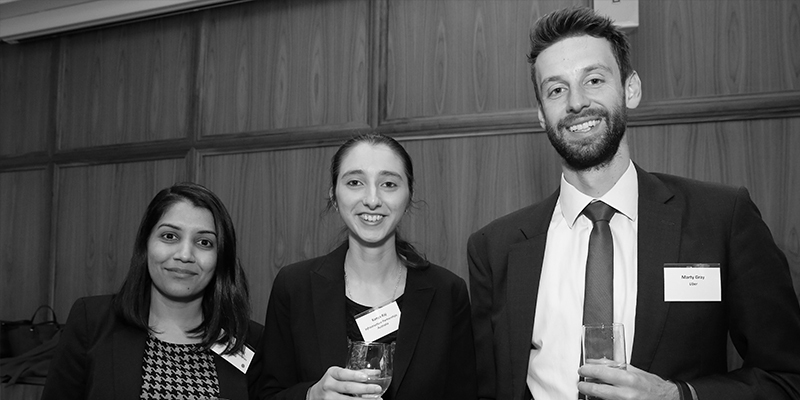 Launched this year, the series aims to create a multi-disciplinary network of young professionals, under the age of 35, across both the public and private sectors. The series is designed to facilitate engagement and discussion between attendees on contemporary infrastructure issues, as well as broader themes around emerging social and economic trends and skills development. Sound policy and research form the foundation of Infrastructure Partnerships Australia’s reform focus across infrastructure markets. 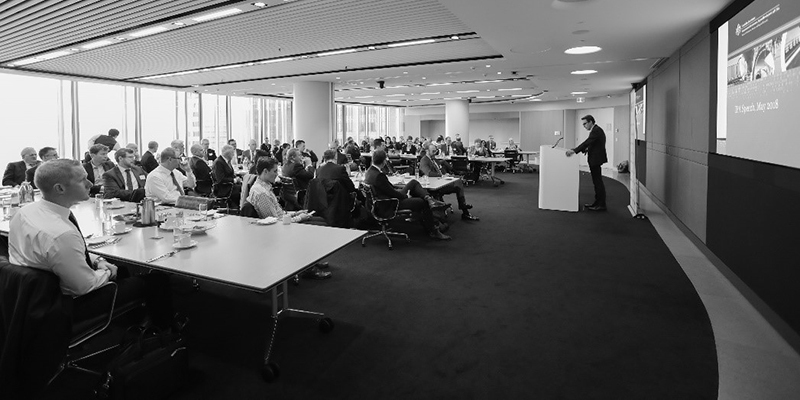 Infrastructure Partnerships Australia holds taskforces in the policy areas of Energy, Social Infrastructure and Public Services, Taxation, Transport, and Water. These policy Taskforces are video-linked across Sydney, Melbourne, and Brisbane. 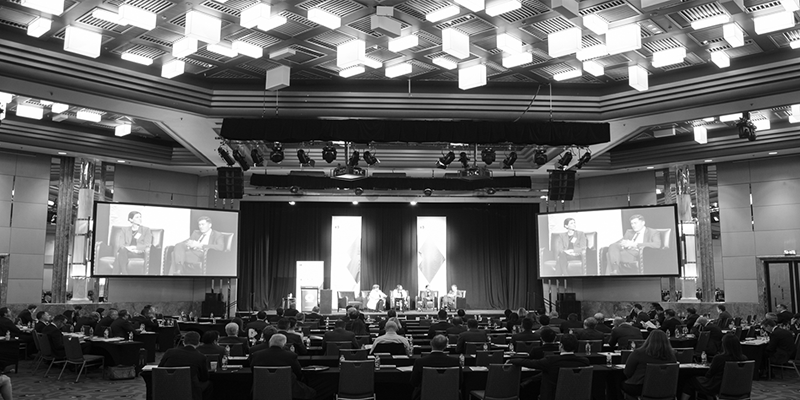 These meetings generally see a Chatham house-style address by a sector leader or key decision maker – with the taskforces also shaping Infrastructure Partnerships Australia’s development of major research and policy papers. 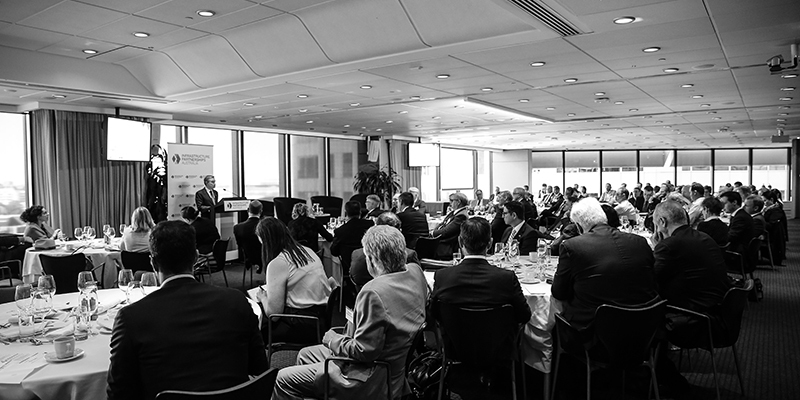 Infrastructure Partnerships Australia is proud to present its new series, Member eXperience. The series allows members to access the heart of infrastructure, offering site visits to some of Australia’s most exciting infrastructure assets. 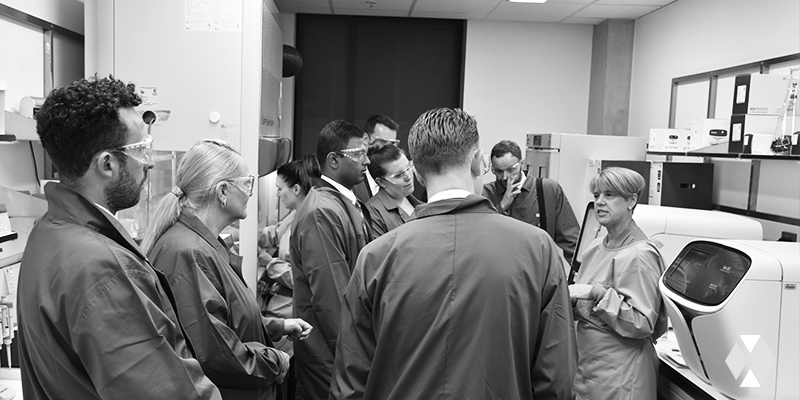 As well as being an opportune networking experience, these exclusive tours will include a briefing from the project/site representative on the inner workings of the assets – “the backstage pass”. 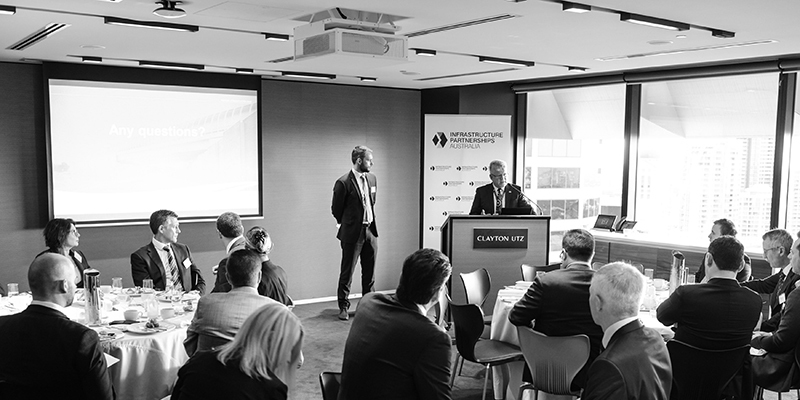 In addition to our annual major events, we regularly host infrastructure symposia and events for leaders from state and Federal governments to make significant announcements that impact on the infrastructure sector and to promote genuine partnerships and good public policy.